This topic contains 0 replies, has 1 voice, and was last updated by carojon 3 months ago. 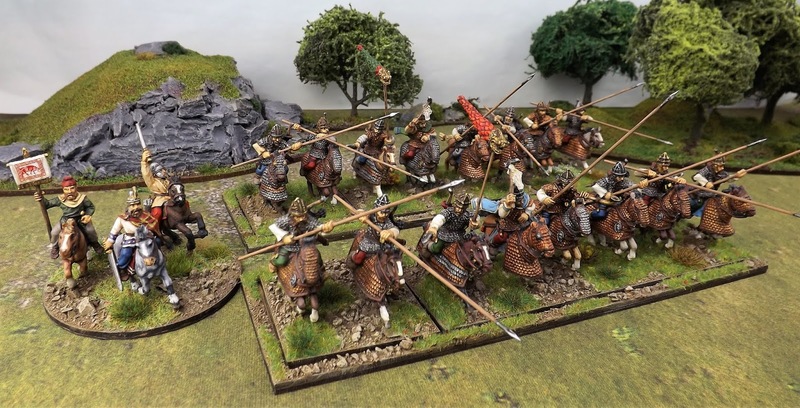 Work continues on putting together the first elements of my Sarmatian contingents, part of my Romano-Dacian collection, with the addition of a second unit of cataphracts. These units look even more imposing together and, with work now moving on to the horse archers, will only add to the appeal of fielding several division of these units at a time.